Bathrooms are important spaces in our home where we spend a significant amount of time. Let Mojica Plumbing & Drain Cleaning ensure that your bathroom plumbing is beautiful, functional, and installed with the utmost precision and care. Our local plumbers in Austin are experts at installing new shower systems, faucets, and contemporary toilets. 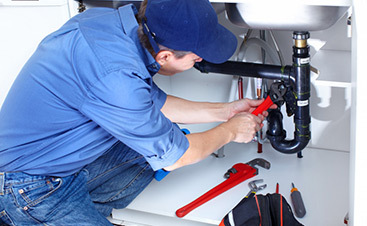 Our licensed plumbers are trained to install all types of bathroom fixtures and will ensure their proper function. In addition to three decades of experience, we value continuing our education to ensure that we have the most up–to–date knowledge on plumbing services to support our clients’ needs. Raise your bathroom’s design IQ with smart new fixtures and technologies. Love the feeling of a rainfall shower? Our plumbing company can add this luxurious touch to your bathroom with a custom installed Rainfall Shower Head. Using the latest designs from the best manufacturers, your bathroom will be transformed into a spa experience. 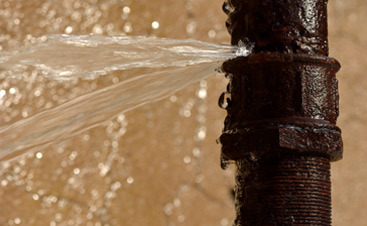 Our trained and licensed plumbers will make sure the placement and water flow is optimal in your new shower. We’ll also install the accompanying handheld shower heads for a complete shower experience. The choices are endless when it comes to selecting your bathroom finishes. With designs for every style and price point, you can have a unique look that is perfect for your lifestyle and aesthetic. Materials range from classic chrome, brass, nickel, and bronze to porcelain, marble, and ceramic. Mojica Plumbing & Drain Cleaning is the best plumbing company for the job; we understand the importance of a finish! Toilets with touchless flush provide an extra level of convenience and help reduce the number of germs picked up or left behind. Simply swipe your hand over the sensor and a powerful flush is activated. 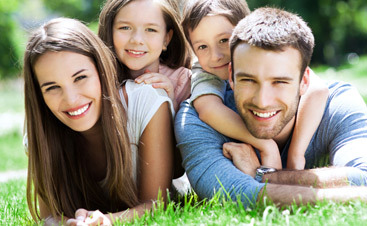 Our local plumbing company can help you select the exact model and features to suit your needs and your budget. Perfect for vessel or undermounted sinks, a wall mounted faucet system is elegant and can add a luxurious touch to any bathroom. Sleek and efficient one-piece toilets can offer both beautiful style and convenience to your bathroom. With fewer parts and pieces, they give your bathroom a clean look and you’ll be pleased with the sanitation and cleanliness they provide. Additional features of many one-piece toilets include greater water efficiency, self-cleaning, deodorizing, LED lighting, automatic seat opening and closing, and warm water wash features. Your local plumbers at Mojica Plumbing & Drain Cleaning can assist you with these upgrades and more, so contact us today to schedule an appointment for bathroom plumbing services.